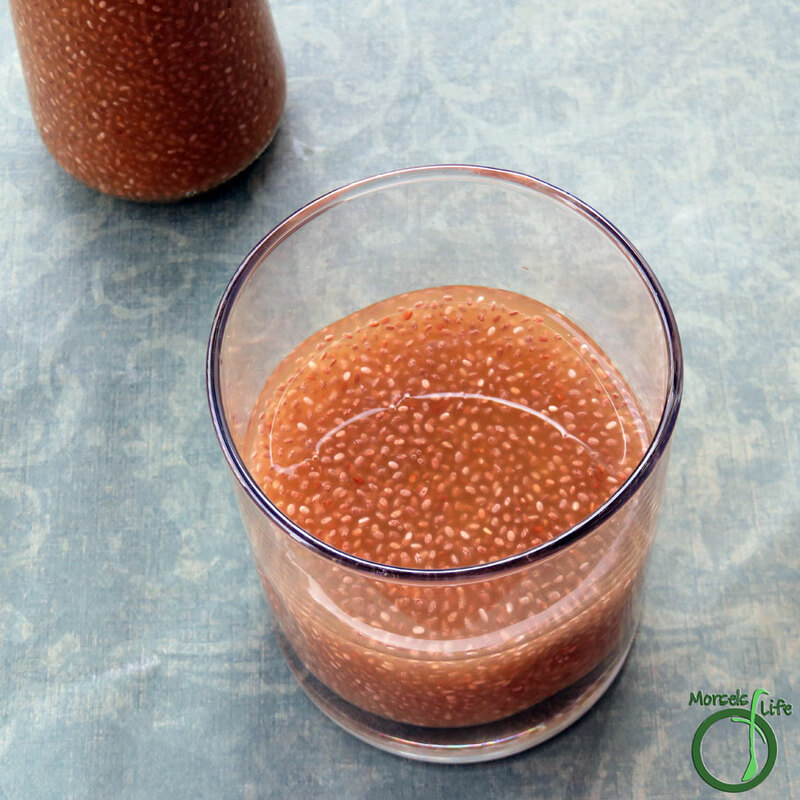 You know those chia drinks you see in the refrigerated section? The ones ranging from $3-5+ for one bottle? I've been (not so) secretly binging on them a bit lately. However, I'm not a fan of the prices. So, I looked at the ingredient labels and noticed they're usually just juice and chia. Well, that's easy enough. And, easy it is. Really. 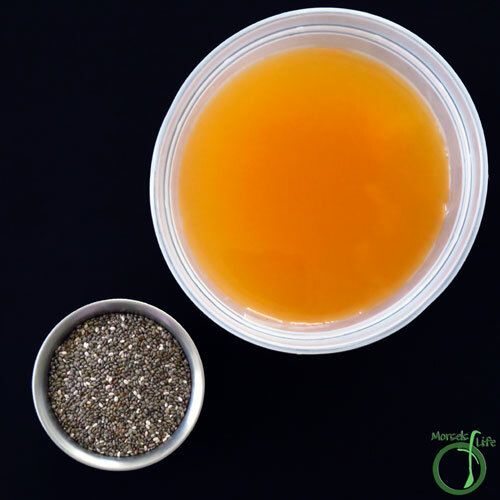 You just pour the chia seeds into your container, add juice, and shake. I let the chia seeds hydrate for a few hours, and they seemed to all clump at the bottom. Just shake it up again, and the chia seeds all spread out, taking up more apparent volume. How's that for awesome? 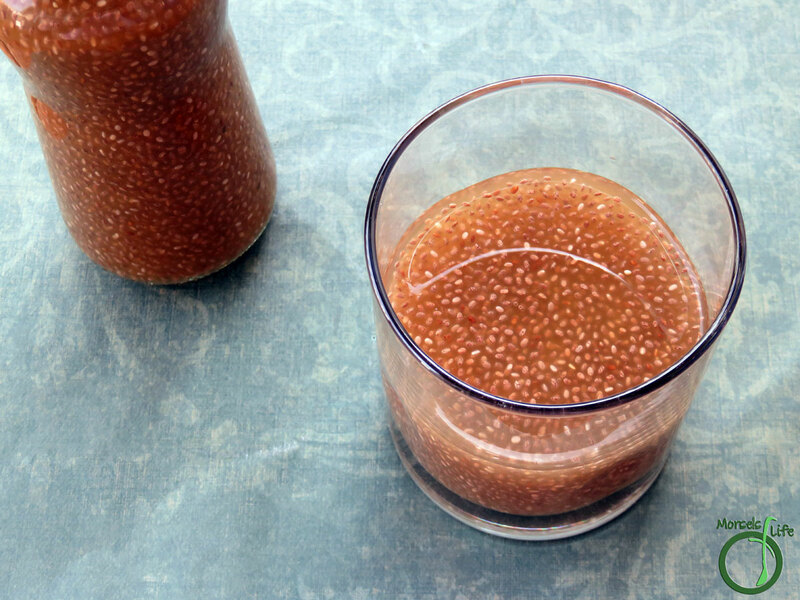 Customize your flavors and make your own chia drink for less than store-bought! What's a simple recipe you like to customize at home? 1.25 cups juice I used a pineapple orange blend. 2. 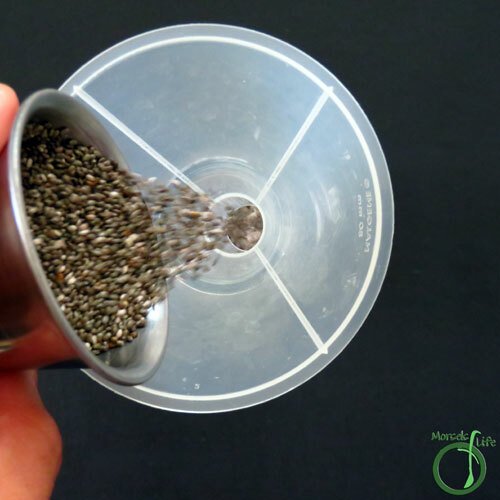 Pour chia seeds into container. 3. 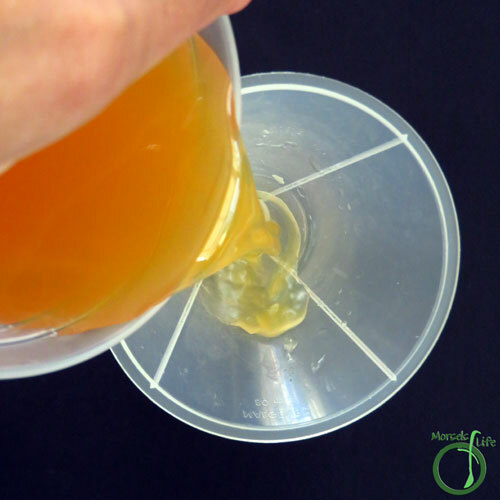 Pour juice into container. 4. Shake! 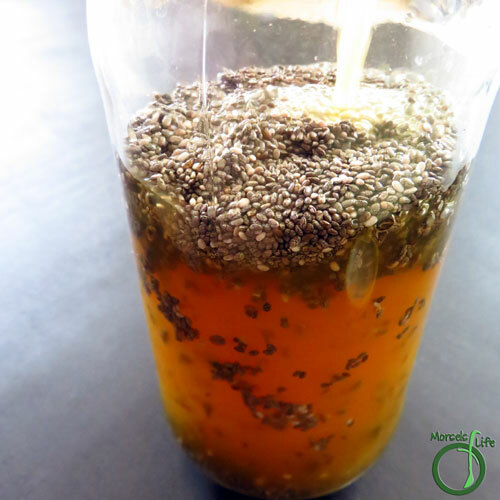 I let the chia seeds hydrate for a few hours and then shook the bottle again. I like making chia water. I haven't tried them with pineapple orange. Looks refreshing. Wow, great idea! Thanks for linking up at #SustainableSundays! 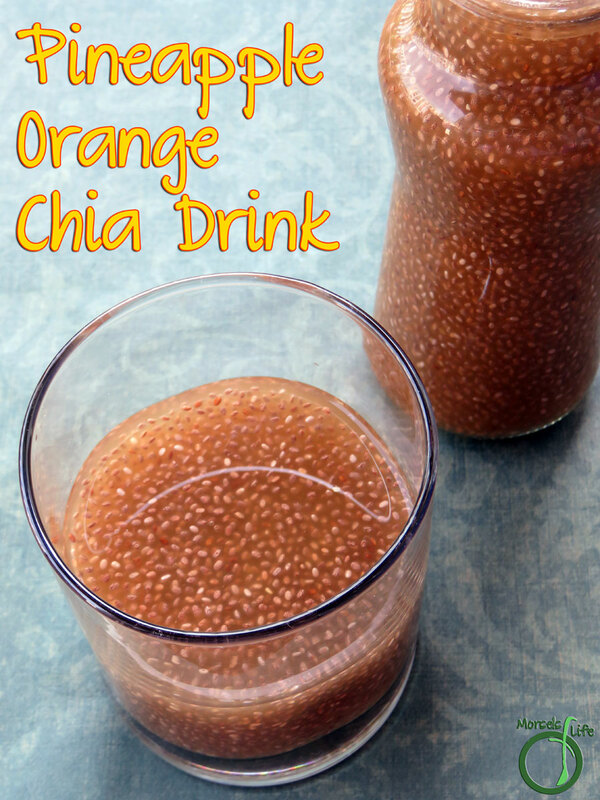 Sounds good.I love chia - Thanks for sharing on the What's for Dinner link up!